Our eyes are the mirrors to the soul, and they reveal who we are and how we truly feel. This is why they also reflect stress, tiredness and aging, even faster than the rest of our face. As we get older, eyes must not be neglected as puffiness and dark circles can give us away no matter how smooth and glowing the rest of our face looks. I recently tried a Rejuvenating Eye Treatment at Face to Face NYC to decongest and reduce puffiness in my eyes, and I highly recommend the treatment. 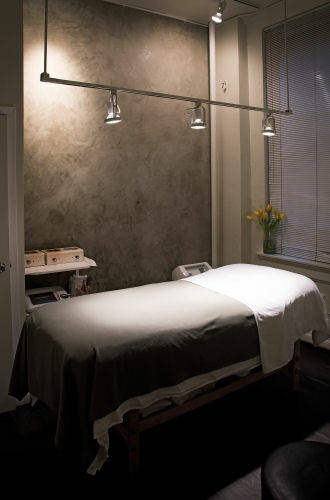 Called the NY Minute Treatment, it is perfect for today’s busy person. Fast but integral, it combines microdermabrasion with an oxygen mist to rejuvenate your eye area, taking stress and fatigue out in a few minutes. The treatment starts with a three-pass microdermabrasion sweep that removes debris. An oxygen blast jammed packed with vitamins and minerals is then used in the area to restore, regenerate and rejuvenate. Try it. 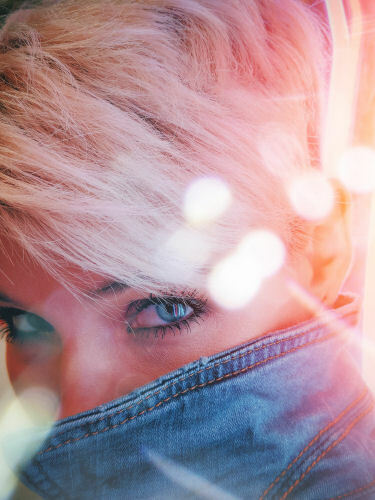 You will love the youthful effect not only on your eyes but on your mind. If you are tired of looking tired, get it to take at least 5 years off your face. At only $40, it is also a bargain. 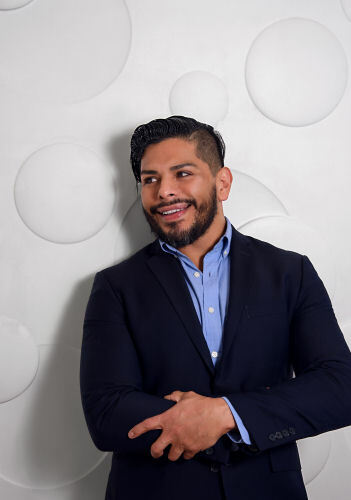 Created by Enrique Ramirez, esthetician and founder, Face to Face NYC is an elite oasis spa in the Flat Iron district that provides the latest in skin care and grooming services. You can chose between a wide range of facials and beauty services, including waxing and sugaring treatments for men and women. Face to Face NYC was selected as the Best Waxing salon by Citysearch in 2007, was the recipient of 2008 Top 10 Best Gay Spa in the US by Out Traveler magazine, 2012 Top 10 Best Spa in NY by Time Out New York, and Best Male Grooming for the Groom Spa in 2008 by New York Magazine. For more information, go to http://www.facetofacenyc.com/services.html. Big Apple Circus is Coming to Town!